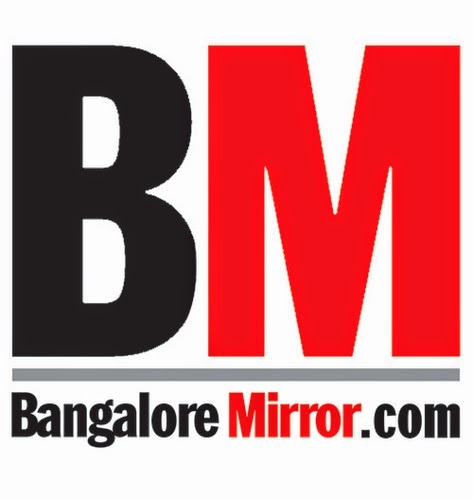 The gadget geeks over at Bangalore Mirror are experienced in their CeX education. 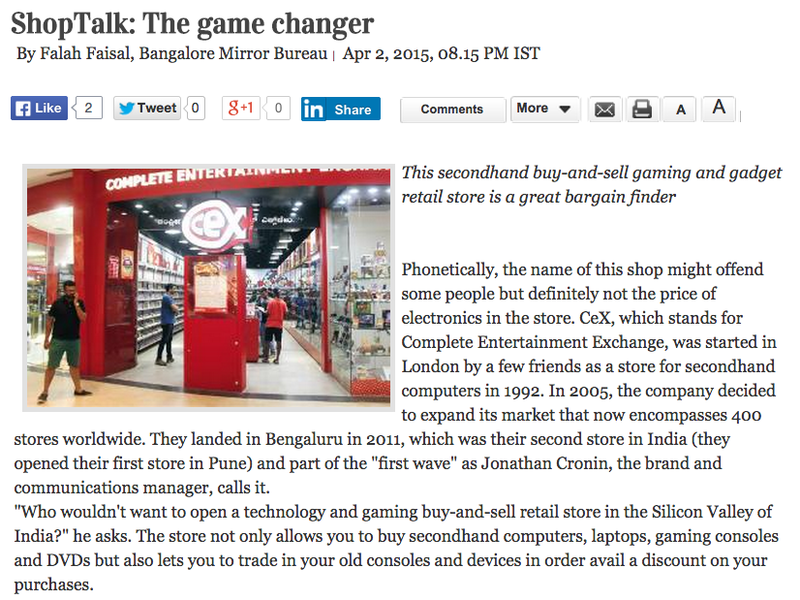 "Phonetically, the name of this shop might offend some people but definitely not the price of electronics in the store. With transparent fixed prices, plus the ability to get unbeatable value for money in exchange credit when buying something else, CeX has been a hit among college students who like picking gadgets and games for cheap."